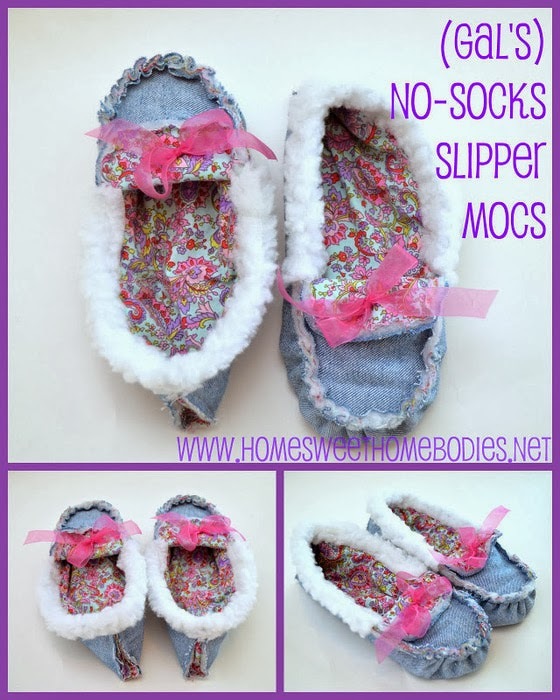 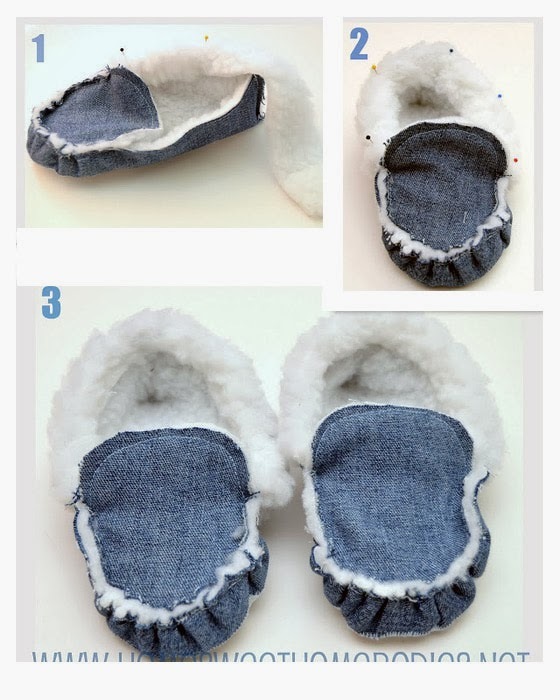 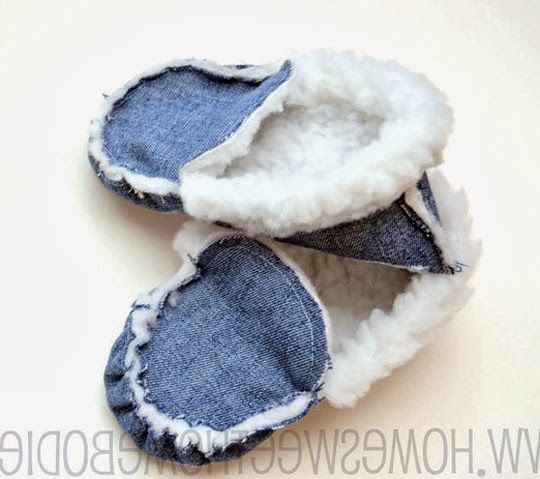 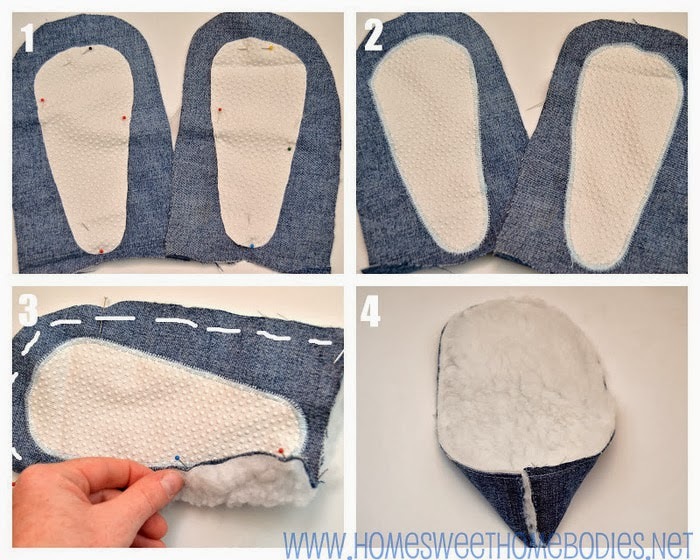 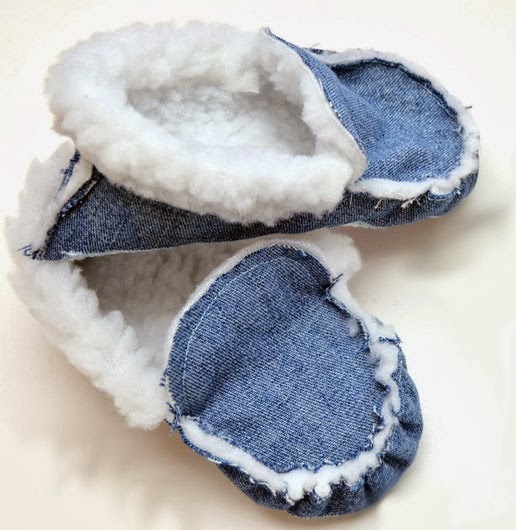 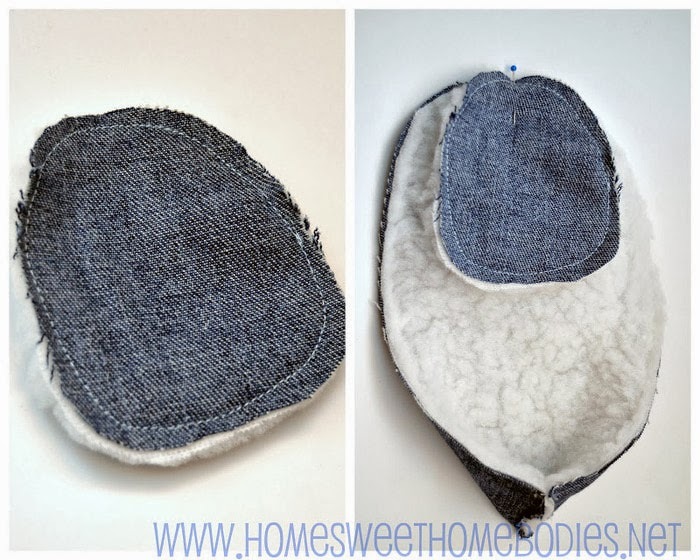 Slippers from jeans. 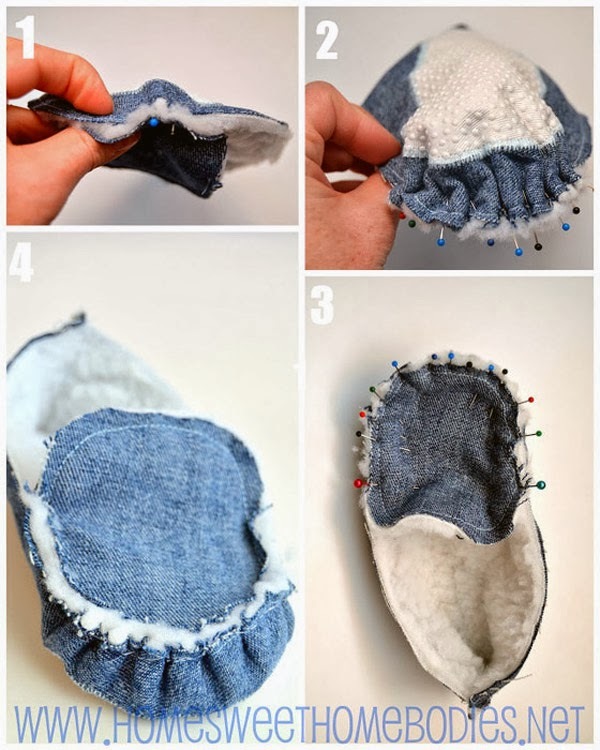 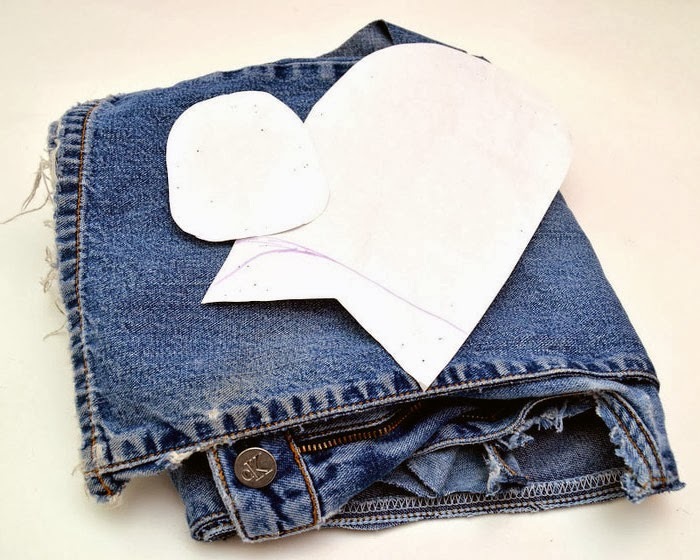 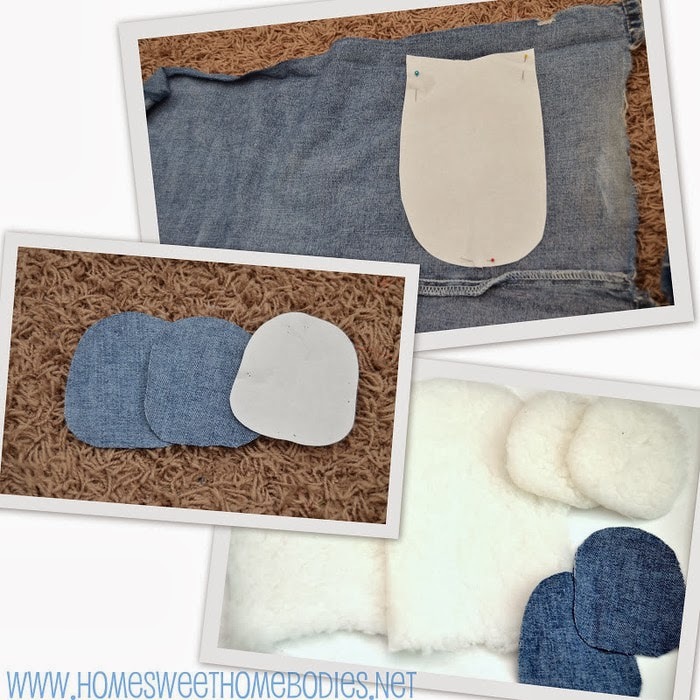 DIY tutorial ~ DIY Tutorial Ideas! 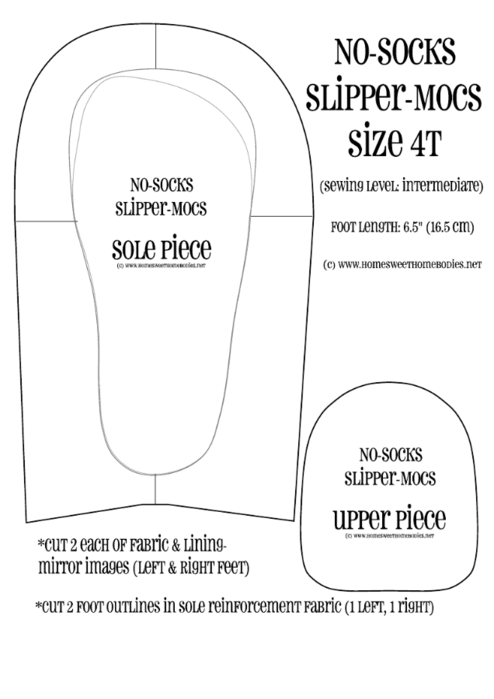 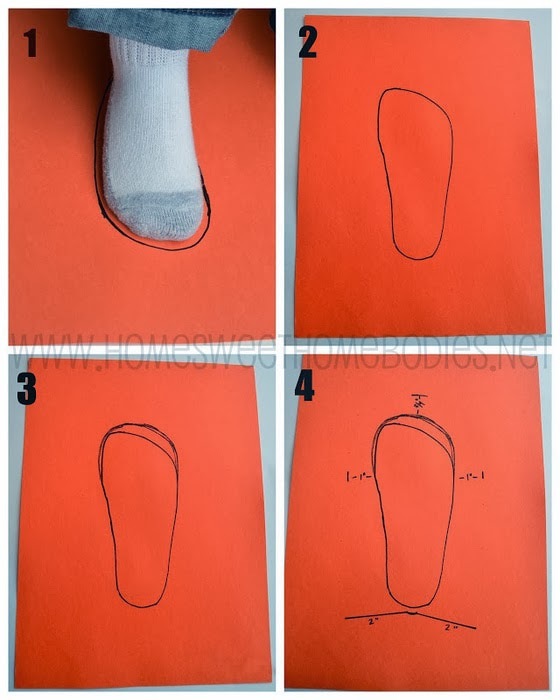 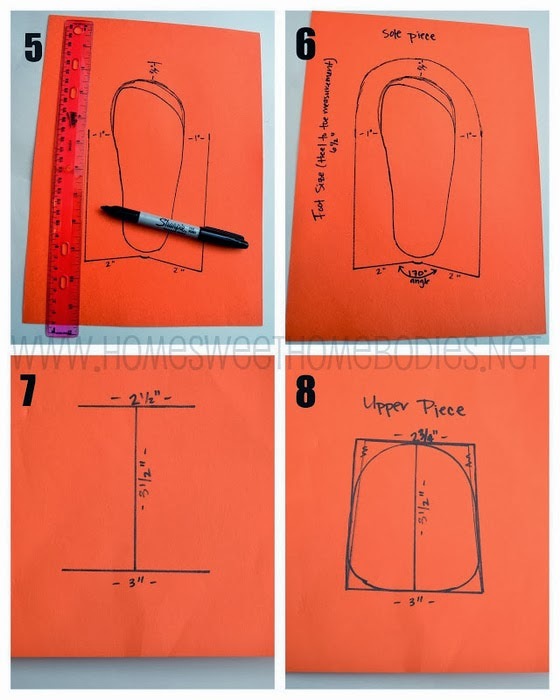 You can use this pattern, increasing it to the size of your foot. 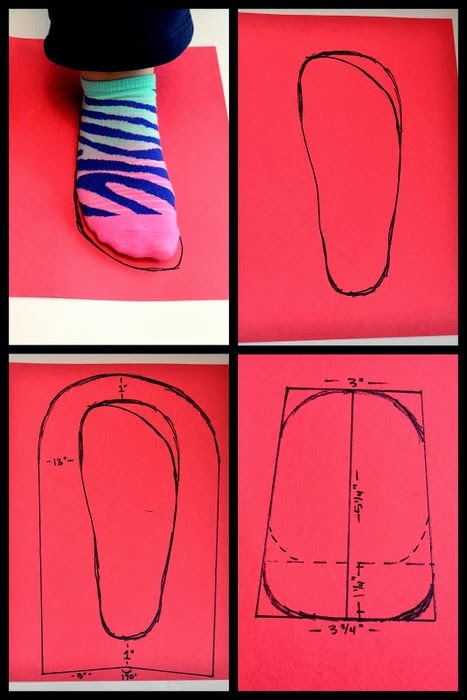 And you can make your own pattern yourself.